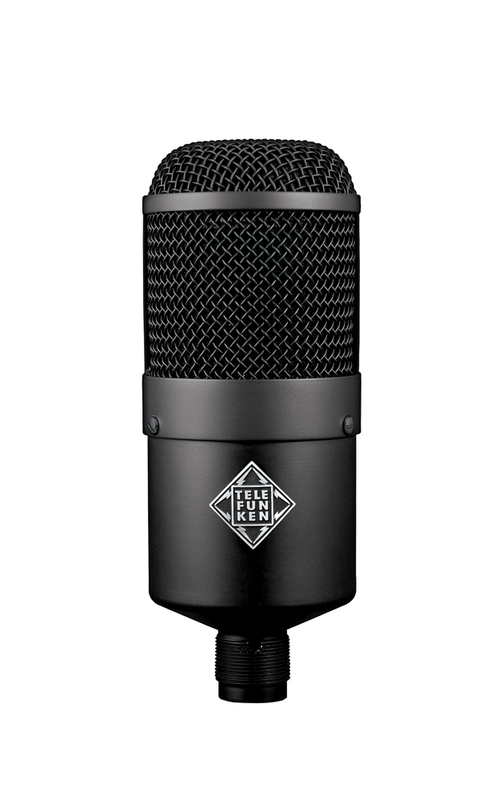 The Telefunken Elektroakustik M82 large capsule dynamic microphone features cut and boost EQ switches to enhance frequency response effectiveness. The large capsule element is productive to achieving smooth and full low frequency response, often desired with pickup of kick drums and adding low end warmth to dynamic mic vocals. Again, cut and boost can be used to detail midrange, etc. Can be used on bass cabinets as well. Includes case, swivel stand mount.